The 17-year-old English-born defender of Ghanaian descent was given a call up by coach Jimmy Cobblah to train with the squad in Sogakope but he was later dropped. Amankwah subsequently went to the FA secretariat for a return ticket to England from the Normalisation Committee and he was not even given a face by the secretary Alex Asante and his attempt to meet Dr. Kofi Amoah to solve the issue also proved fruitless. 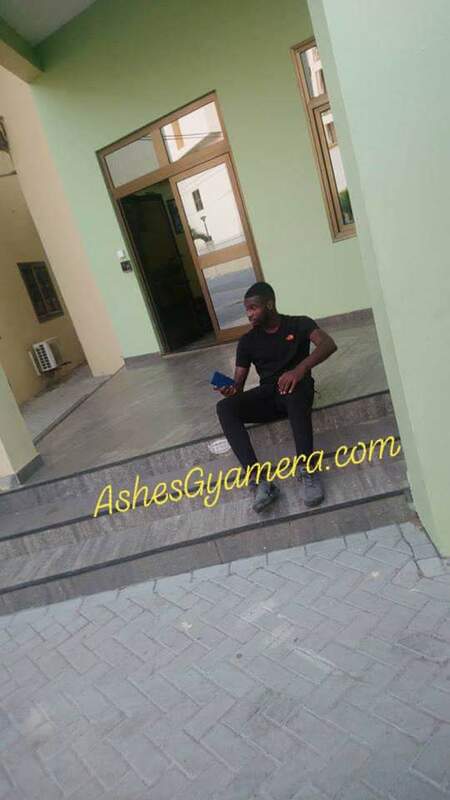 The youngster roamed about the GFA premises until he left later to England. After spending several hours at the premises with his father, they got fed up and left with bitterness to arrange for their journey back to England on their own. 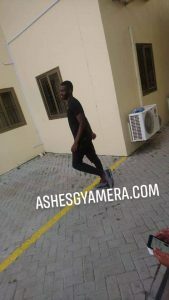 According to AshesGyamera.com’s sources, the situation was later solved but the youngster has decided not to honour any invitation from Ghana in the future unless he is convinced that the attitudes of those in the helm of affairs have changed. 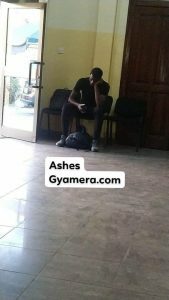 “The young boy was very disappointed and you could clearly see it from his looks as he sat at one corner to wait for what they will say,” a source told AshesGyamera. “Later, his agent arrived and I saw them working around to book a flight so he can leave the country and join his teammates on time. They were bitter from how they reacted at the premises and I think this might have been the first time they had seen such things,” the source added. The U-20 Afcon has been scheduled for February 2-17 in Niger. Ghana have been paired with Senegal, Mali and Burkina Faso in Group B.